Join The Arc of High Point so ALL our voices may be heard. Membership has played a central role in The Arc of High Points success since the organization began as a grassroots movement in 1957. Those founding members were united in a common goal – working to increase opportunities for people with developmental disabilities. That mission continues to thrive in the advocacy, outreach and support services The Arc contributes daily to our community. Membership helps strengthen an organization known for pioneering innovative programs for those with special needs. 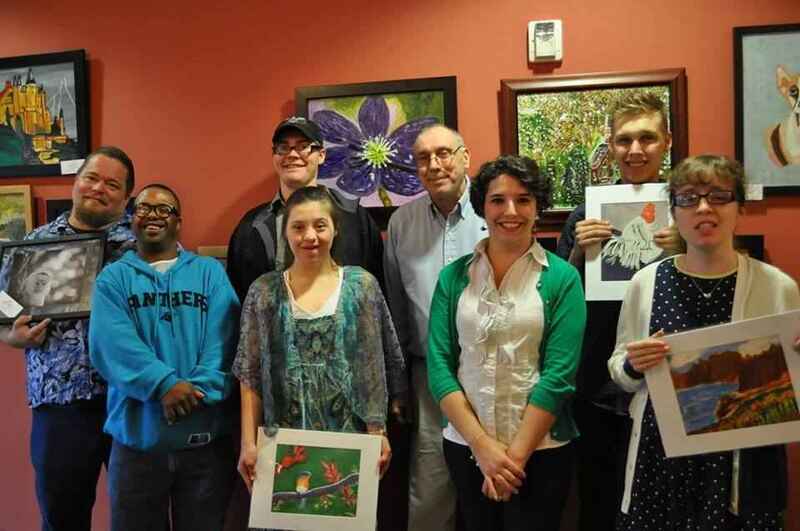 As an Arc member, you become invested in this work and help make a positive difference for more than 11,000 people with developmental disabilities living in the Greater High Point Community.